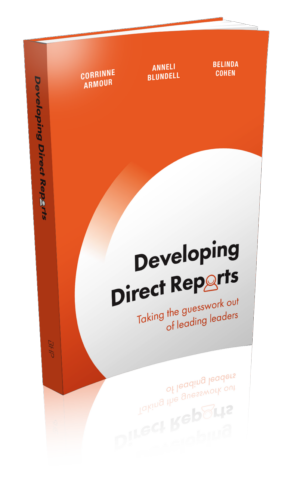 With her co-authors—fellow leadership experts Anneli Blundell and Corrinne Armour—Belinda is on a mission to take the guesswork out of developing direct reports and this book shows you how. "Perhaps the most essential skill of a gifted leader is the ability to cultivate leadership competencies in others. No book is more helpful in this area than Developing Direct Reports – outstanding! 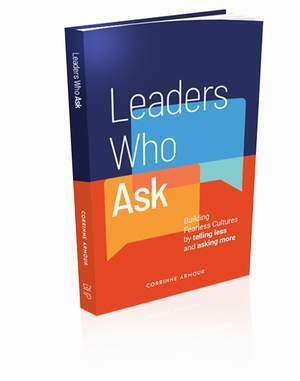 With lessons both insightful and strategic, the authors brilliantly illuminate the importance of leading others to greatness!" This is a specialist reference guide for a specific audience – iWAM consultants. Belinda, and her co-authors Anneli Blundell and Corrinne Armour, are recognised globally for the client experiences they create based on motivational profiling using the iWAM (Inventory of Work Attitudes and Motivations). 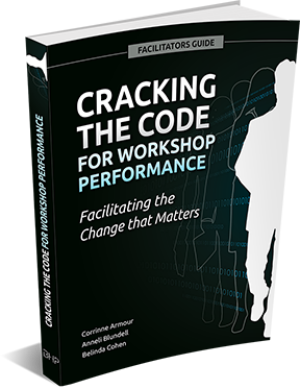 Written in response to interest and requests from international colleagues, Cracking the Code for Workshop Performance sets out methodology for quickly building effective workshops that delight clients. 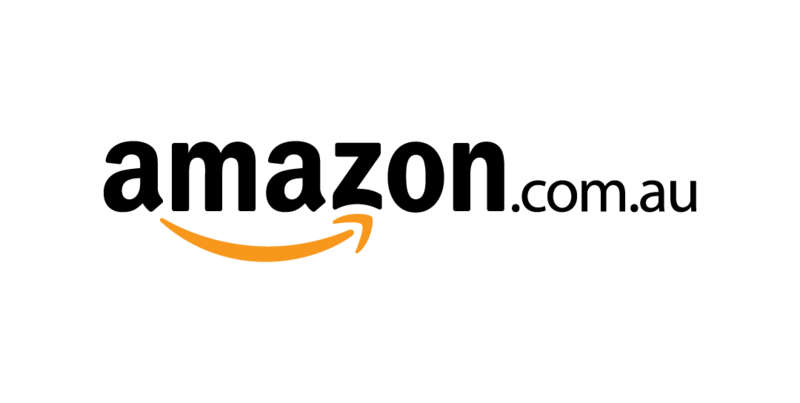 It provides a trusted framework with step-by-step instructions for over 60 training activities. To support consultants in delivering the activities, there are print-ready participant handouts (eg puzzles, images, case studies, scripts, instruction sheets). Each activity also includes a comprehensive set of debrief questions guaranteed to provoke discussion, stimulate layered learning, and maximise engagement. Drawing on their recognised specialist expertise in motivational profiling, Belinda, and her co-authors Anneli Blundell and Corrinne Armour have developed this resource for accredited iWAM (Inventory of Work Attitudes and Motivations) consultants. This guide helps support the continued development of a coaching client after the iWAM coaching debrief is complete. 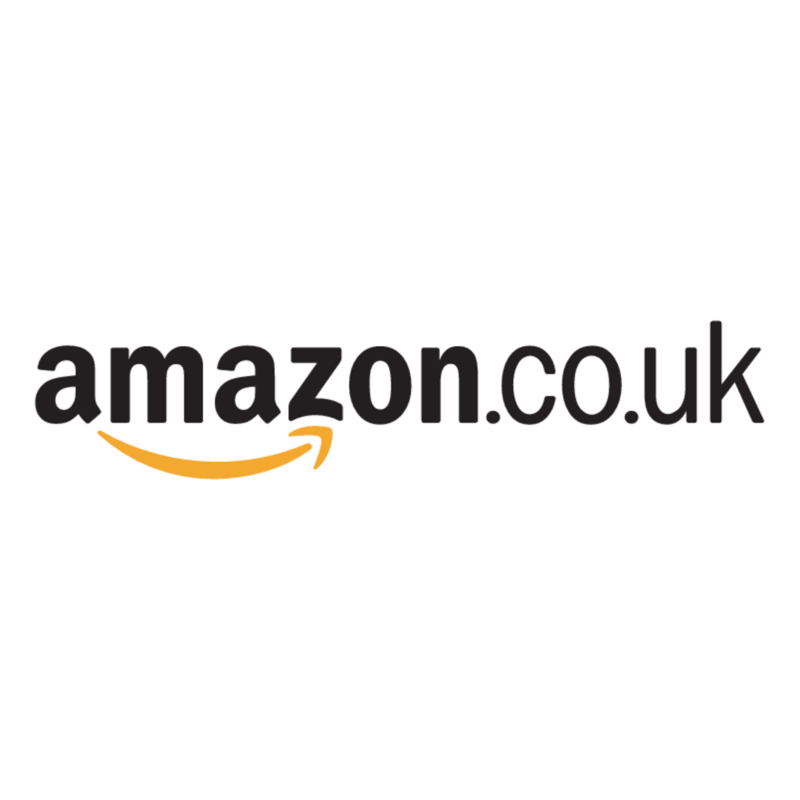 This guide is a trusted reference in locations as diverse as the US, Russia, Italy, the UK, Japan, the UAE, Mauritius and of course Australia. 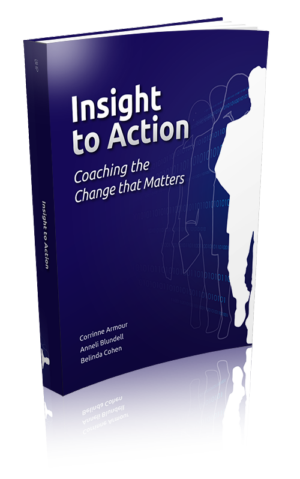 It includes 52 stand-alone self-coaching pages that provide the consultant’s client with a targeted reference to embed the learning and insights.